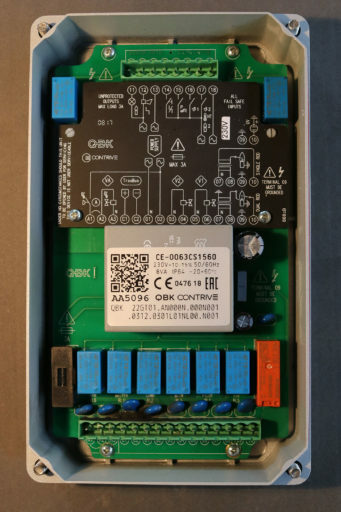 The burner control unit QBK [cubic] is suitable for the control of pilot burners up to 350 kW and main burners of unlimited capacity, pursuant to EN 746­2, for intermittent or continuous operation. Flame control by means of UV scanner or ionization rod (even shared with ignition) and high­ temperature option for flame surveillance bypass. Specific output for air valve or fan, following cycle or independently controllable. 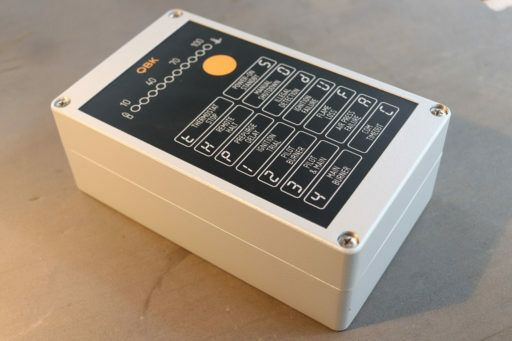 Times and cycle are configurable: the same device can be used to control different types of gas, oil and mixed burners. 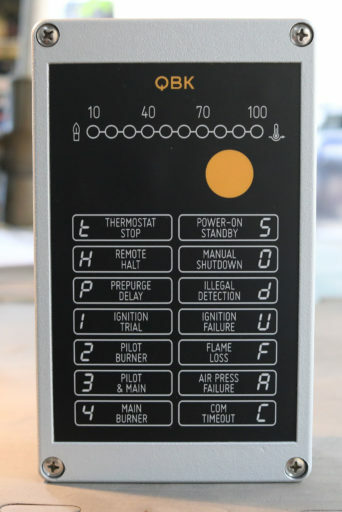 User interface providing a led­bar flame signal indicator, seven segment status display and reset / shutdown button. Remote control and supervision of the burner can be implemented by means of digital inputs/outputs or through serial communication. The unit is integrated into an aluminum enclosure, available in 3 versions. Fault code acquisition from a smart phone, programming from a laptop. Natural or forced draught gas burners. Flame detection by means of UV sensor, dual or single electrode. Air valve or fan output, following cycle or independently controllable. THERMOSTAT 1 input for remote burner control. THERMOSTAT 2 input for independent main burner control. High-temperature option for flame surveillance bypass. Optional independent main flame supervision. Infrared commissioning interface (smartphone app). Independent and configurable flame sensitivity for pilot and main burners. Advanced self-diagnostic report of cycle status, lockouts and failures. Log memory for lockouts and faults.